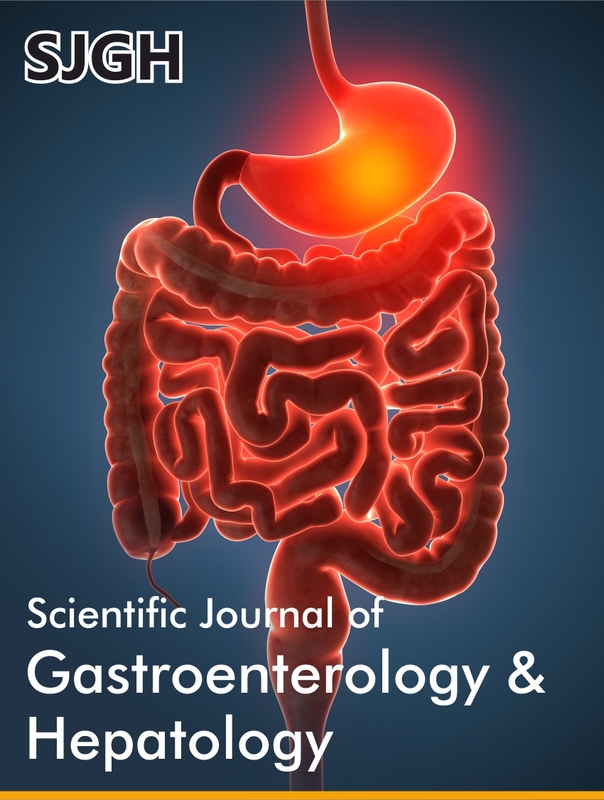 Scientific Journal of Gastroenterology & Hepatology (SJGH) is a versatile Journal that deals with gastro & Hepatology research and it related topics. 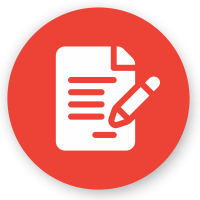 We assure the readers that we will publish highest quality papers with the help of our authors and esteemed editors. SJGH includes biliary tract disease, colonic diseases, Irritable Bowel Syndrome (IBS), colitis, liver diseases, peptic ulcer disease, Hepatobiliary disorders etc. The research works we publish helps the authors to overcome their health problems and to take the measures and precautions for not falling for the prey to diseases. 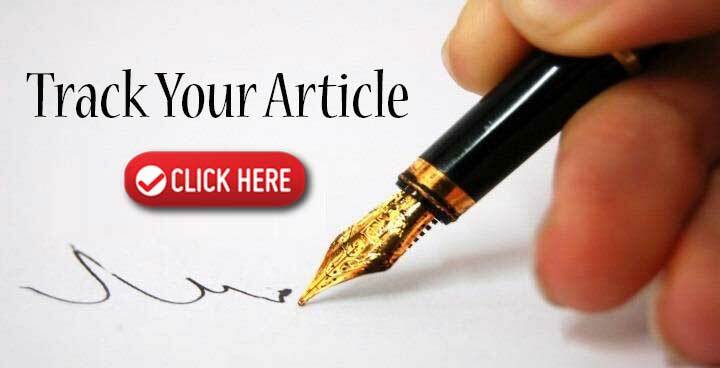 It is a monthly published journal which accepts all types of articles like Editorial, Research, Review, Case Report, Short Communication, Perspectives, Mini Review, Clinical Image, Letter to Editor, e-Books, Video articles etc.